La Dispute have continued to show their listeners that they can tone down their aggressive sound and still put us through a whirlwind of emotion. 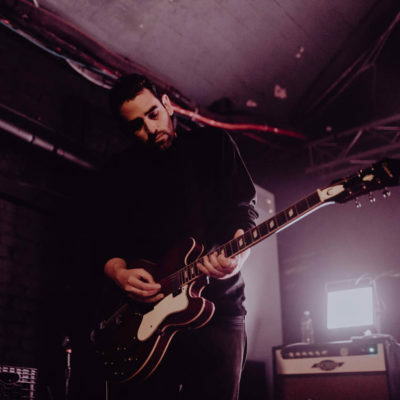 They are currently on tour across the U.S. with Gouge Away and Slow Mass to bring songs from their new album "Panorama" to a city near you and Kyle was at the Boston date to take pictures of the night. 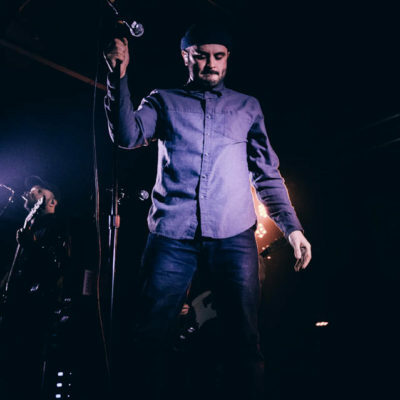 Copeland recently released their second album since reuniting titled "Blushing" and are touring to bring these pop and post rock infused ballads to listeners ears. They brought out supporting acts From Indian Lakes and Many Rooms to provide a night of tear provoking anthems and Kyle was at their Boston date to take pictures of the night. 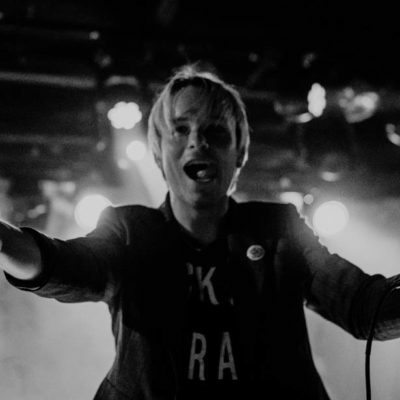 SWMRS are currently embarking across the U.S. on an almost sold out tour to promote their new album "Berkeley's On Fire" with support from Beach Goons and Destroy Boys and Kyle was there to take pictures of their stop in Boston. 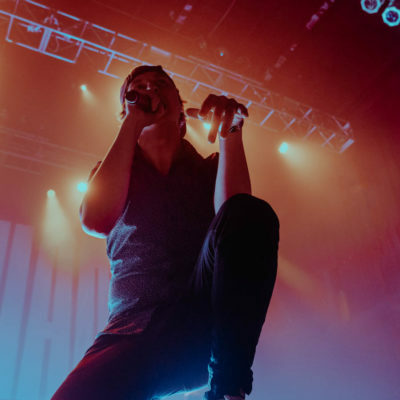 Can't Swim has been making waves in recent years and are currently on tour for their new album "This Too Won't Pass" with support from Save Face and Homesafe and Kyle was at the Boston date to take pictures of the night. Take a listen to each band's phenomenal new album while you check out the pictures below. Photography: Elvis Depressedly, Cordial Sins, and more. 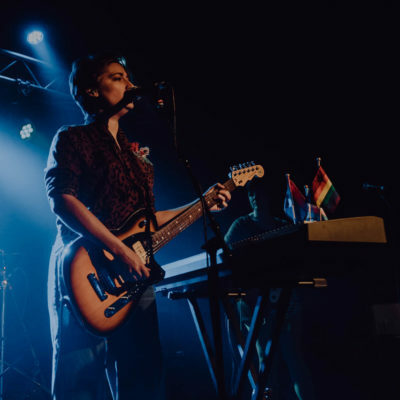 Sarah Knoll was at the Elvis Depressedly tour and took some great pictures of the action. Take a listen to each band while you check out the pictures below! State Champs have shown what it means to be dedicated to something and stop at nothing to get what you want. Through countless tours, three albums, and comical social media, they managed to elevate themselves into the the higher realms of music. 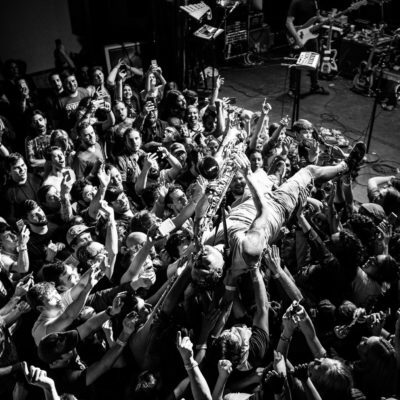 This tour was to promote their most recent album, "Living Proof", with support from new and classic artists Grayscale, The Dangerous Summer, and Our Last Night. 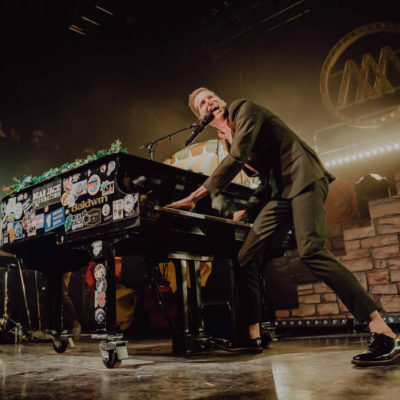 After making successful albums with his bands Something Corporate and Jack's Mannequin, Andrew McMahon has been working on his solo project, Andrew McMahon in the Wilderness. 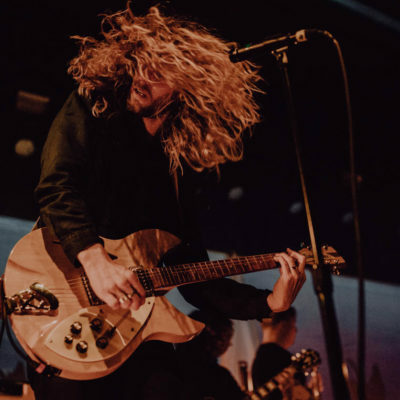 He's now touring with support from Flor. Kyle was at the Boston date to take pictures of the night. 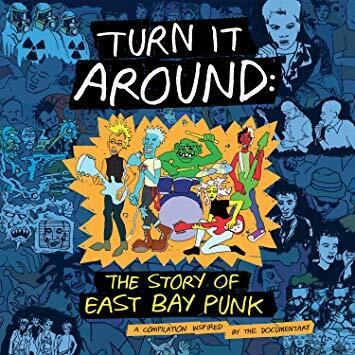 Take a listen to each band while you check out the photos. 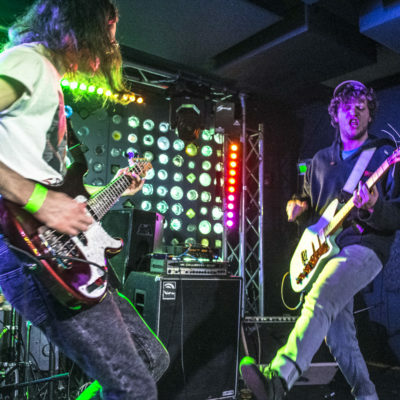 Jeff Rosenstock played back to back shows in New York the other week in an attempt to record a live album with Chris Farren opening the show and Nick Karp was at the Thursday date to take pictures! Take a listen to each artist while you check out the pictures below! 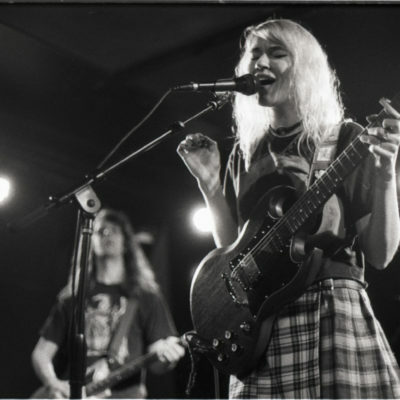 Petal set out on a winter tour and made a final stop in Boston and Kyle was there to take pictures of the night. Check out each band from that night while you look at the pictures below! Prince Daddy and the Hyena put on a stacked show with Macseal, Strange Ranger, and Bad Heaven on Saturday in New York and all the bands killed their sets with Sarah there to take pictures of the night. Give a listen to each band while you check out the pictures below! 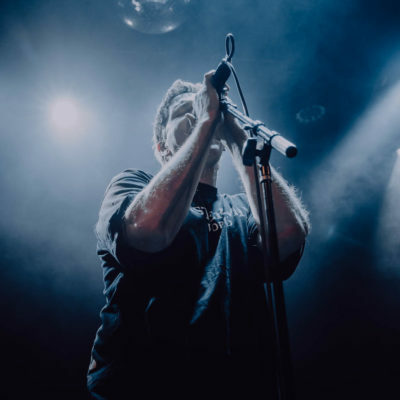 Third Eye Blind played three sold out club shows this week to test run new songs and rarities live with the help of Emily Afton who, along with songs from her 2016 release "Archetype" and a Frank Ocean cover, decided to perform new music as well! Kyle was at both of these intimate nights to take pictures and captured the experience of Third Eye Blind in a club sized show. Take a listen to both artists while you check out the pictures below!